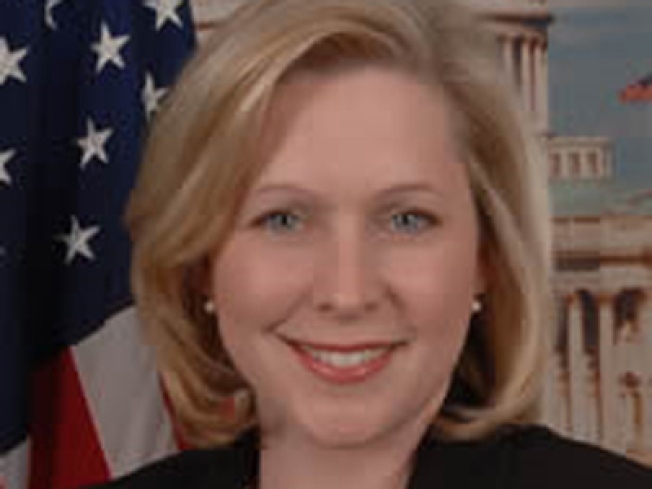 Sources say that Rep. Kirsten Gillibrand is the pick to fill Hillary Clinton's vacated senate seat. New York Gov. David Paterson will announce Hillary Clinton's replacement in the U.S. Senate. Paterson is expected to appoint Democratic U.S. Rep. Kirsten Gillibrand to fill New York's vacant U.S. Senate seat.